I don’t know about you guys but I love a good party with grilled hamburgers and hot dogs! Let’s face it, I love hot dogs…period. I usually get turkey hot dogs because they are healthier. 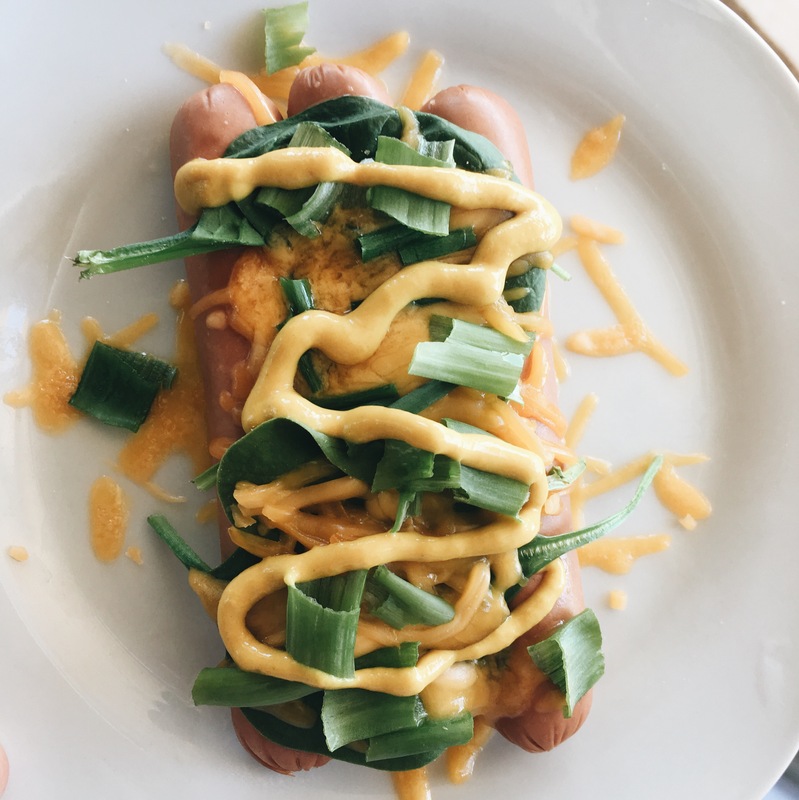 Hot dogs just scream Summer to me so now that I’m keto-ing, I had to find a good way to eat them. Sure you can just eat them without the bun, but why not get creative?! I cheated a few days ago and felt absolutely miserable! I was tired and exhausted for like 2 days. Bloated and had stomach aches. In case anyone is thinking about declaring a cheat day…DON’T! Maybe do a cheat meal but a whole day was such a horrible idea! Cheers to a fun and safe “keto” Independence Day!